1. 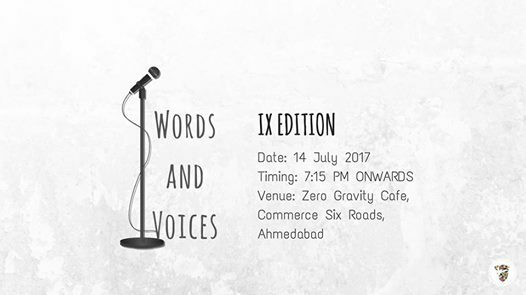 Contact Rushi Bhimani to register yourself as a performer on the spot. Kindly remember it is, first come and first serve. 2. Please arrive by 6:45 to register. The beauty of this event is that a room full of like-minded non-judgmental people, gathered to witness magic of words.